In recent studies, heart health has been found to be closely linked to oral health. This is due mainly to the proximity of the organs and the mouth’s vulnerability to disease. Research suggests that periodontitis is associated with the risk of developing heart disease and that people with chronic gum disease have increased the thickness of blood vessels. There is also a strong correlation between diabetes and cardiovascular disease, and that people with diabetes benefit from cleanings. In addition to heart disease, poor oral health can affect parts of the body like the lungs. The biggest issue with poor oral health is that it can make pre-existing heart problems much worse. For those with heart health issues, keeping a tidy mouth can also help fight their condition. Blood circulation can even also become an issue with poor oral health. We can help this issue. The gums inside of the mouth are full of blood vessels, and the mouth itself is filled with bacteria. When gums become inflamed, the bacteria in the mouth can seep into the bloodstream and travel within the body. This creates dangerous inflammation that threatens the heart. Arteries around the heart can also become inflamed, causing even more problems. 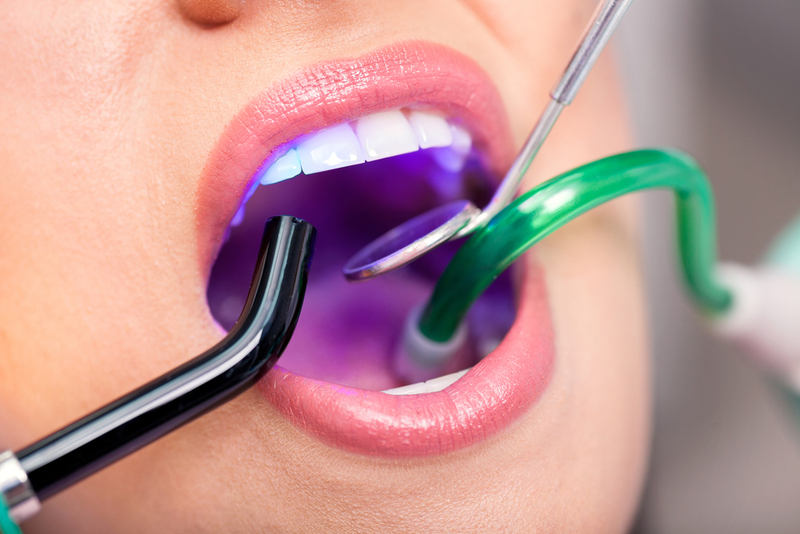 Because the mouth is full of different bacteria, it can also be easy for it to find its way into vital organ systems. Many recent studies have shown the connection between oral and heart health. With regular cleanings, you can also improve your cardiovascular performance. We can help correct this issue. 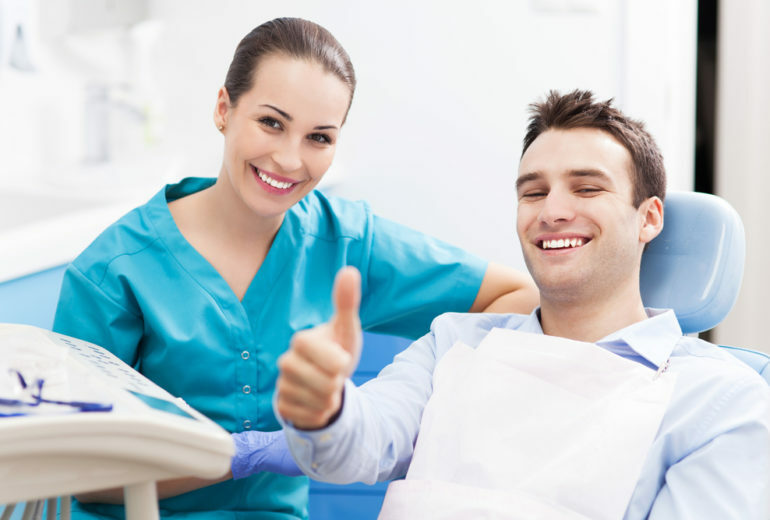 The professionals at Premier Dental are here to make your visit as smooth as possible. 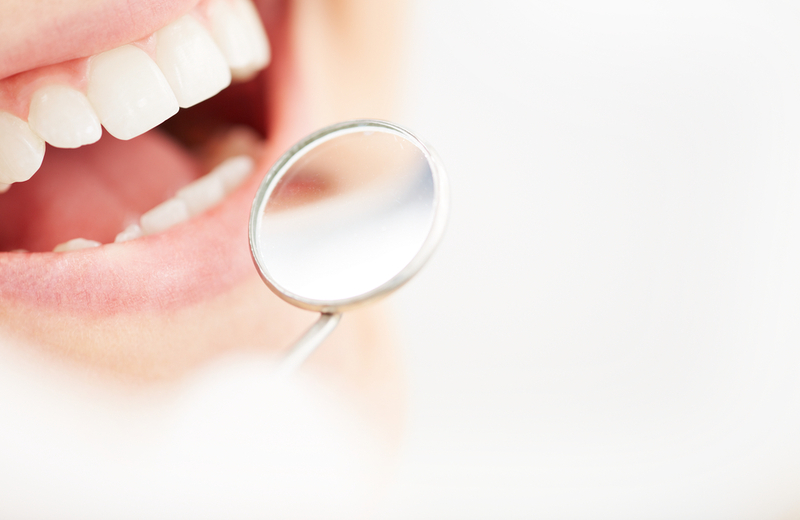 If you have any questions or are interested in dental services, don’t hesitate to call for a consultation. We specialize in oral surgery and dental implants. We are here to help. Call today for more info!